As working days get longer and cities get busier, consumers in China are showing an increasing interest in convenience foods. 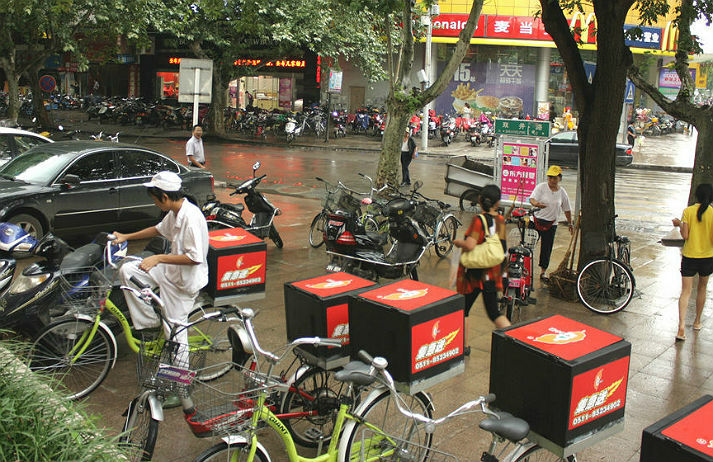 While Western door-to-door delivery services have long been established, Eastern food delivery start-ups are only now on the rise – and they’re set for huge growth. With more women than ever working in Japan, the need for quick, nutritious meals has become of utmost importance for busy wives and mothers. How have depachikas – food halls in department stores across the country – helped overturn cultural stigmas surrounding ready meals? Breakfast in China is nothing like it is in the West. Eggs, cereal and fresh fruit hardly ever appear on the menu, instead bland soups and dumplings are slurped down. But just as China has come around to buying Western luxury goods, is there a place for coffee and bacon on the Chinese breakfast table? Strategic partnerships can be a highly effective way to grow businesses, particularly in competitive markets. Mattel and McDonald's – two brands that are household names in America – have formed a wide-ranging partnership to conquer one of the most important consumer markets – China. While many American fast food chains have set up shop in India, reinventing themselves in the process in order to appeal to local tastes, Domino’s stands out as a brand that’s gone one step further. Carefully balancing local tastes with the Western flavour that people associate with pizza, Domino’s has engineered a 72% slice of the market.